Quiet and private, spacious 1 bedroom, north facing looking out on treeline. Well taken care of unit, laminate flooring, new paint, upgraded bathroom. 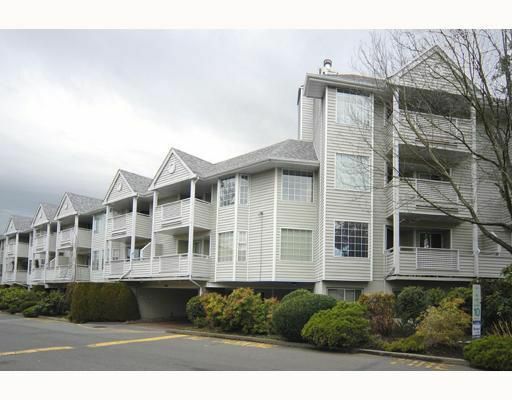 Wood burning fireplace, oversized balcony, locker, great location, school, transit, park.